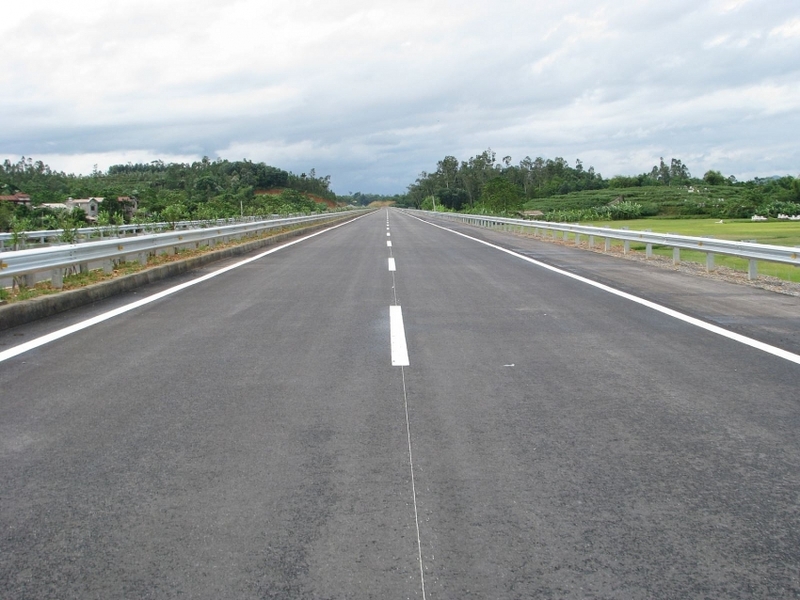 The Vietnamese Ministry of Transport (MoT) will hold an investment promotion conference next week to introduce investment opportunities in the Eastern Cluster of the North-South Expressway project in the 2017-2020 period. Truong Hai and Hyundai Thanh Cong, the Vietnamese manufacturers of Korea-based Hyundai and Kia, have just denied the risk of fire hazard in their vehicles circulating in Vietnam. In addition to other Vingroup subsidiaries entering overseas markets, VinFast is planning to launch in Russia. 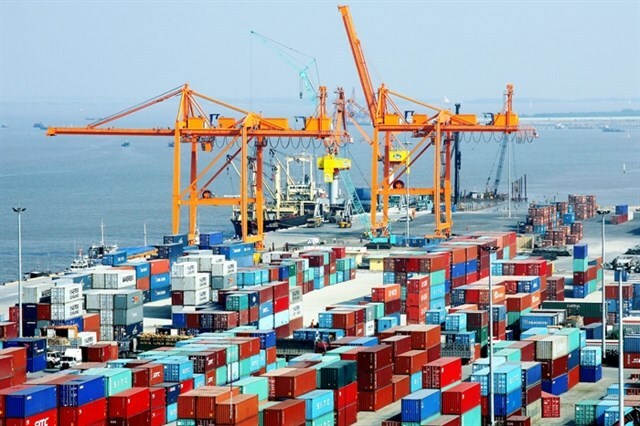 Market researcher Inholic Research releases latest report on Vietnam's LED market to 2022.